In many cultures around the world, amulets were used for protection. They were considered sacred and usually based on motives from that culture. Here are some examples of protection amulets from different cultures and concepts. 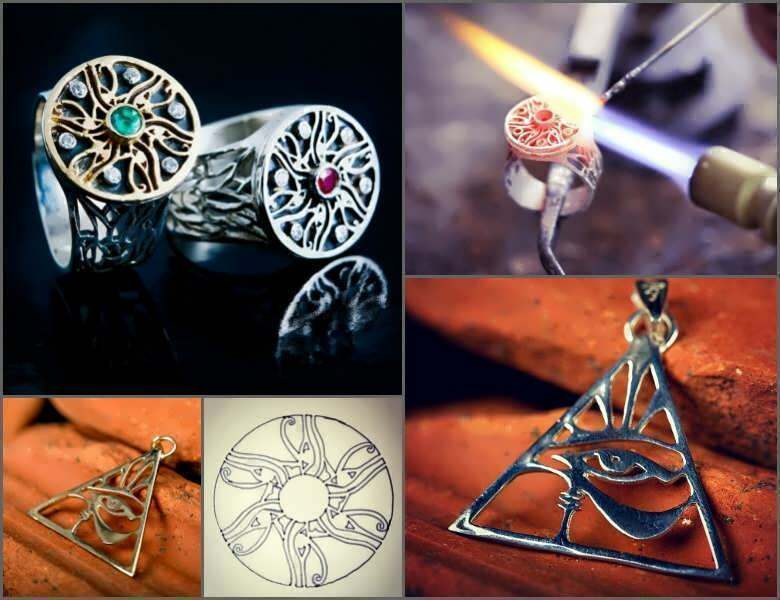 In Egypt, the eye of Horus was considered as a protective amulet. Funerary amulets often depicted the Eye of Horus and were used for protection and to ward off evil here and in the afterlife. Egyptians that were traveling by water would often paint the eye of Horus on the bow of their boats to ward off evil and have safe travels. In one of the battles between Horus and his nemesis the god Seth, Horus lost his eye. Thoth, the god of magic and healing, healed Horus and from that point on the symbol was associated with protection and healing. 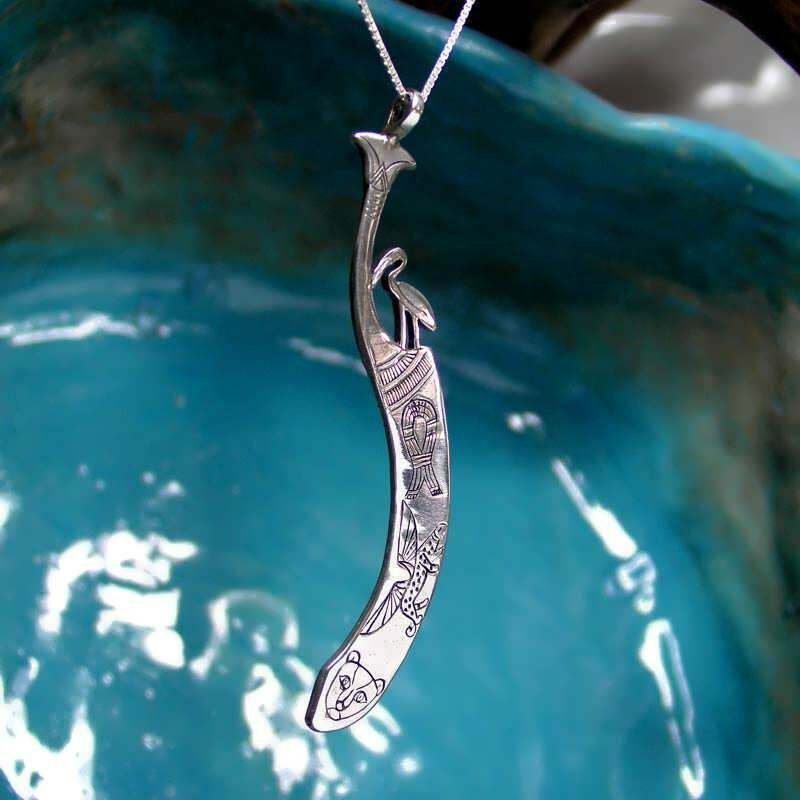 Another example of Egyptian amulet is the knife Amulet which served as a protective amulet. The Egyptians used the ancient flint knife called the des for their rituals. Knives in ancient Egypt were considered symbols of protection and strength. Many deities in ancient Egypt were displayed with knives and knives were used to slay scorpions and snakes to take away their power. In astrology, it is believed that amulets can harness spiritual and magical powers as well as protection powers. 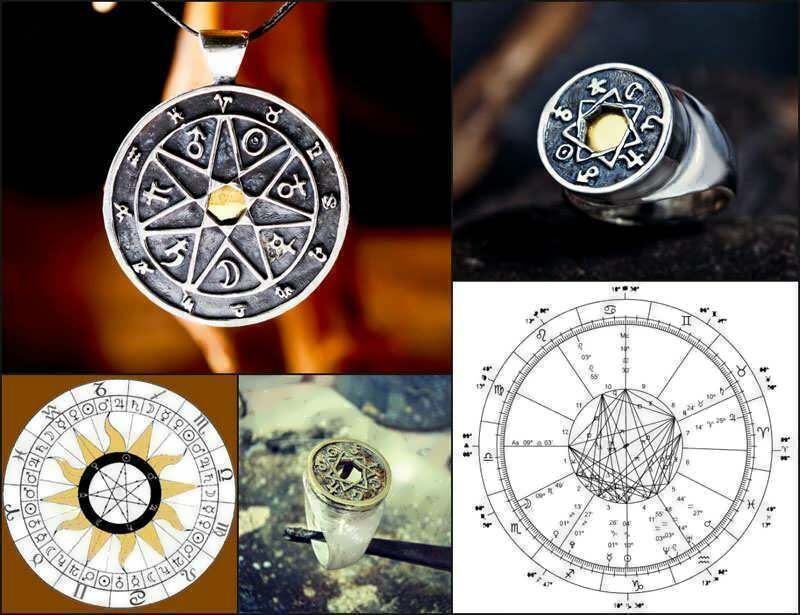 Astrological protection amulets can be made by using information from the wearer such as birth date and time and place. 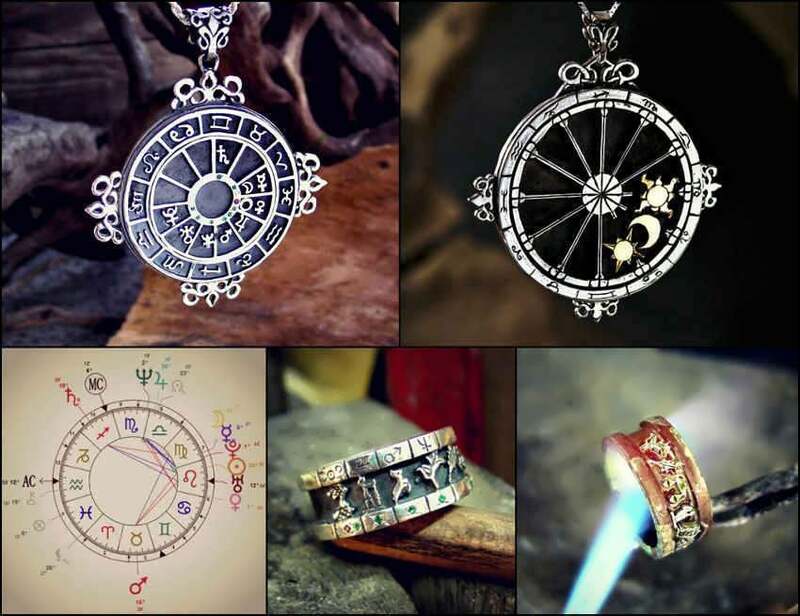 Once the information is collected the astrologer finds the right time for finalizing the Amulet according to the wearer’s birth chart. Once created this type of protection amulet is attuned to the person it was created for and will serve as a protection amulet for them. Another type of protection amulets is based on the Chaldean order. This order is a hierarchy of powers represented by the stars, planets, and the moon. The order of powers is expressed through the order of time according to the axis of the star, planet, or the moon. Each of these controls the stage in the linear process of time. The seven planets parallel and reflect in seven metals. 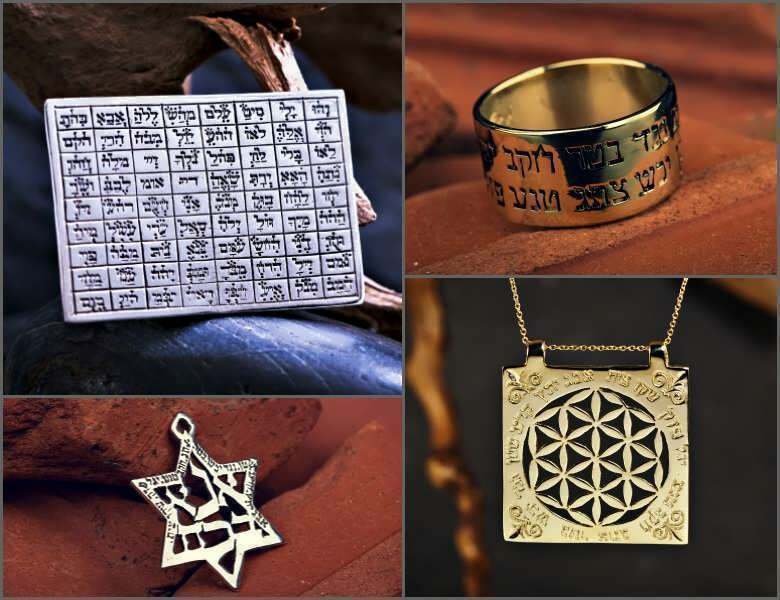 When these seven metals are combined into an amulet it becomes a powerful protection amulet. In Judaism, one protective amulet was the Solomon Ring. The Solomon Ring is the signet ring King Solomon wore. 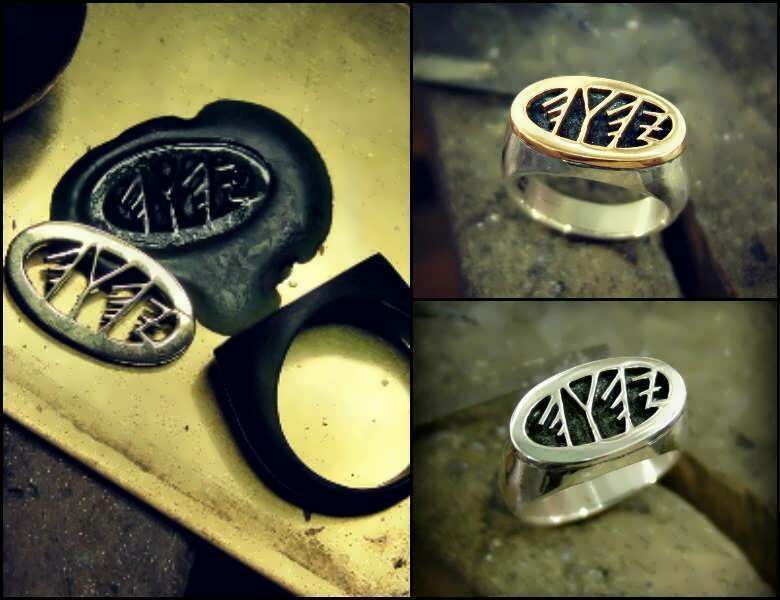 According to legends, this is the ring that allowed King Solomon to summon genies, or demons and to talk with animals. The ring was believed to be given to King Solomon directly from God. It is believed that God engraved the ring with a three-dimensional type of Star of David figure. It is a considered a strong protection amulet created by God to protect Solomon from demons. Another powerful protection amulet is the Ana Bechoach prayer written by Rabbi Nehonia, a first-century Kabbalistic. This prayer is known as the 42 letter name of God. It is 42 letters in seven sentences of six words. It is encoded with the first forty-two letters of the book of Genesis. Each of the seven sentences of the Ana Bechoach prayer corresponds to seven angels, the seven days of the week, and a heavenly body. The use of the Ana Bechoach prayer is a very powerful protection amulet. All of these ward off evil and welcome luck and protection to the wearer. They are valued in each culture and still stand as protective amulets today.